There are many reasons why women may consider breast enhancement surgery. Factors such as weight gain/loss, illness, pregnancy, breastfeeding, irregular shape and size, sagging and cancer are just a few situations that can influence this decision. Does the appearance of your chin bother you? You’re not alone. According to the American Society for Dermatologic Surgery, 68% of people surveyed reported that they are bothered by excess fat beneath their chin, also known as submental fullness. The cause of submental fullness differs from person to person but common culprits include: genetics, weight gain and aging. Unfortunately for many, excess fat beneath the chin remains even with exercise and weight loss. Kybella®, the first and only FDA-approved injectable treatment, offers a nonsurgical option for improving the appearance of moderate fat beneath the chin. Kybella® dissolves fat cells with a molecule already found naturally in the body, deoxycholic acid, which aids in breaking down dietary fat. Once injected, Kybella® destroys fat cells, rendering them unable to store or accumulate fat. The destroyed fat cells dissolve and become metabolized by the body. Once you reach your desired aesthetic through injections, further treatment is not expected. The fat cells destroyed by the deoxycholic acid in Kybella® cannot store or accumulate fat, they leave the body after they are metabolized. The best way to know if you are a good candidate for Kybella® is to schedule a consultation with a plastic surgeon. At your initial consultation, your plastic surgeon will determine whether or not you are a good candidate for Kybella®. If you are not a good candidate for Kybella®, there may be other options for you. At Soderstrom Skin Institute our plastic surgeons, Dr. James M. Jeffries III, MD, FACS and Dr. Eric Lomax, MD, FACS, perform Kybella® treatments. 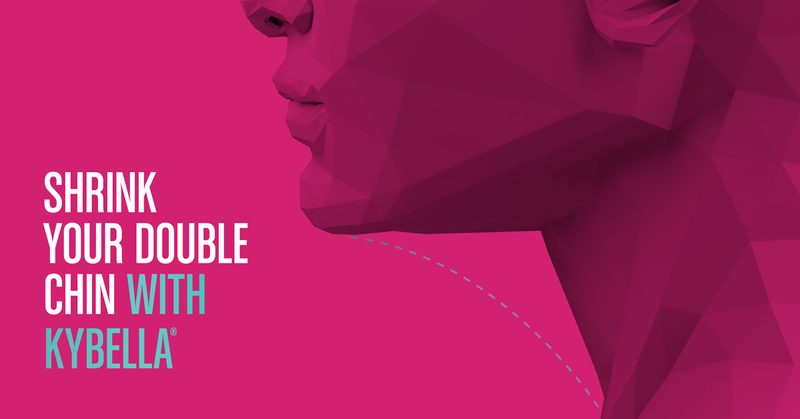 Kybella® injection constitutes a medical procedure, and, as with all medical procedures, side effects may apply. The most common side effects include, without limitation, swelling, bruising, pain, numbness, redness, and areas of hardness around the treatment area, but some other serious side effects are possible. For further information, please visit http://consumers.mykybella.com/faqs or call our offices at 1.888.970.7546. Save with our Soderstrom VIP Club – Premier VIPs receive a 20% discount and MedSpa VIPs receive a 15% discount on Kybella®! Goodbye Razor . . . Hello Laser! 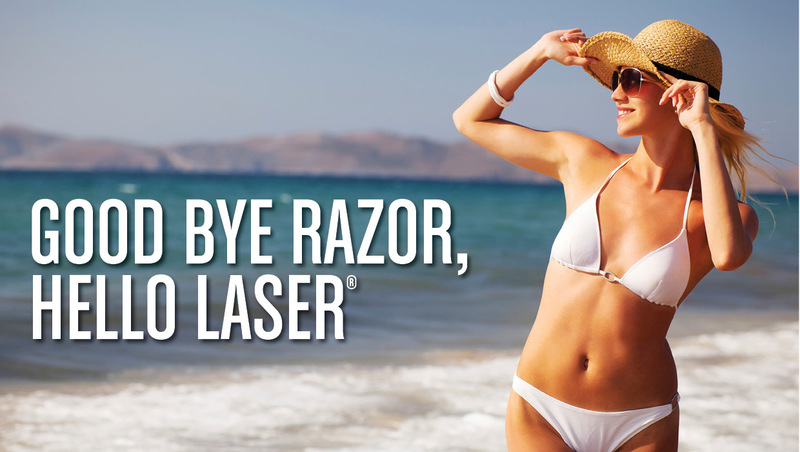 Laser hair removal is the only process proven to provide long term reduction of unwanted hair. The most commonly targeted areas of the body are the chin, upper lip, under arms, legs and bikini line.